We build more than just Themes. We build User Experience for both, you and your visitors. 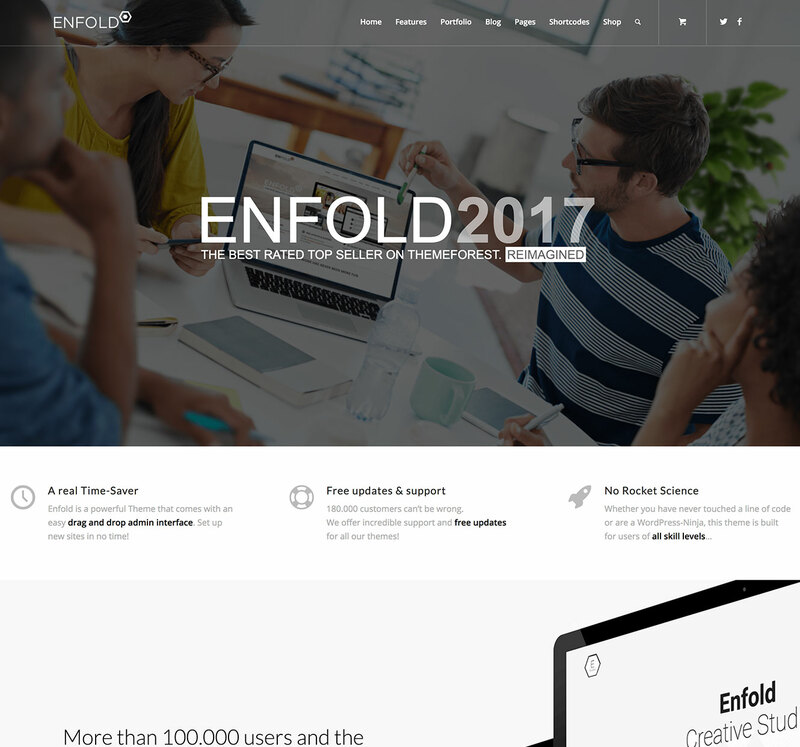 Our Enfold theme is great to look at, set up in minutes and easy to modify for every possible use case. 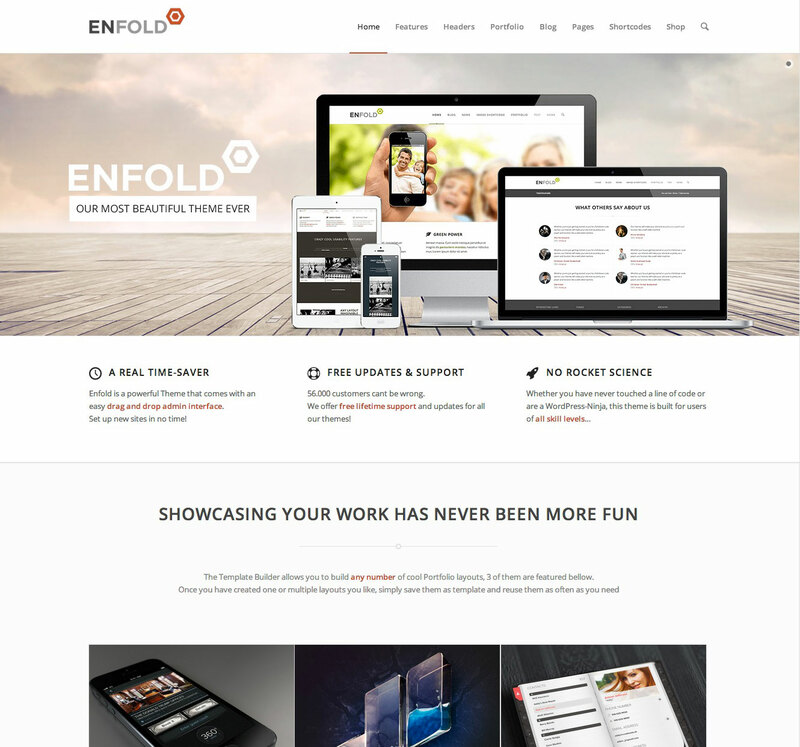 Using Enfold doesn’t feel like work anymore. Amazing SupportEvery Question in our Forum gets an answer. Promised! Stay updated on new theme releases. By far the best Themes I have ever used. I’ve purchased 5 of them already and found them to be a delight to work with. I built my own startup website with one of them in no time at all. Highly recommended! The attention to detail put into every aspect of these WordPress Themes is really amazing. 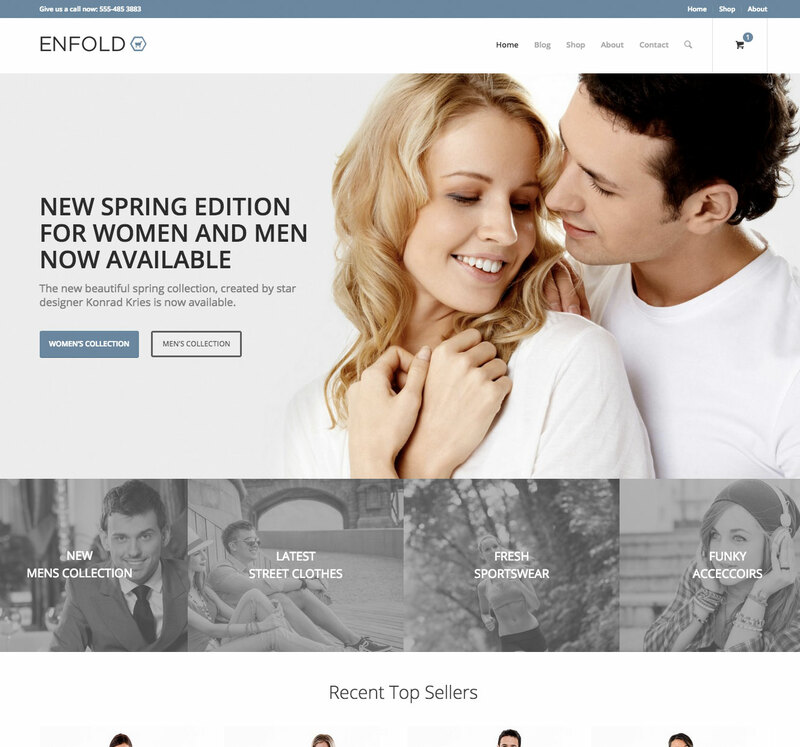 Truly stunning designs and so intuitive and user-friendly, I enjoyed every second of working with them! I have never set up a website on my own but the Kriesi.at team guided me through the process with ease. Thanks for the great support and all the patience! We build high traffic, Search Engine optimized Websites for our customers, and our job got so much easier since we started using Kriesis Themes, its almost ridiculous. Love your work!